for $1,099,999 with 5 bedrooms and 4 full baths, 1 half bath. 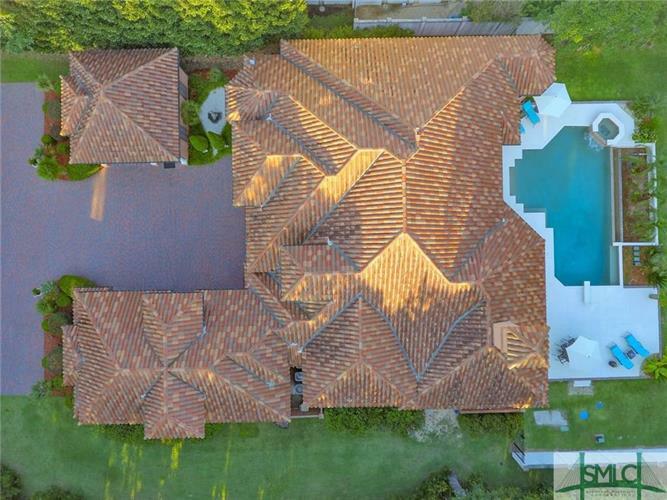 This 5,292 square foot home was built in 2004 on a lot size of 2.5400 Acre(s). 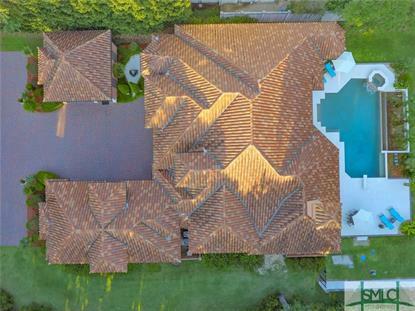 Incredible Contemporary Mediterranean styled home on 2.5 acres featuring 2 stocked lagoons flanking the drive, unique infinity-edge pool with spa, and large covered patio area. Inside, soaring ceilings with rough-hewn beams are highlighted by a one-of-a-kind chandelier, travertine floors, and expanses of glass. Natural light floods this home with its extensive use of glass doors and oversized windows, blurring the line between outside and in. Views of the pool from every room on the back of the house and walk-outs from the master-suite as well as the back bedroom and bath. New custom kitchen, and freshly painted. Custom home theatre with a brand new projector, and dedicated AV Room with ventilation. Crestron Automation allows you to control everything from drapes to pool. Master with seating area and an incredible walk-in shower. Guest bath with steam shower. The deep water dock is a short golf cart ride and the cart is included!